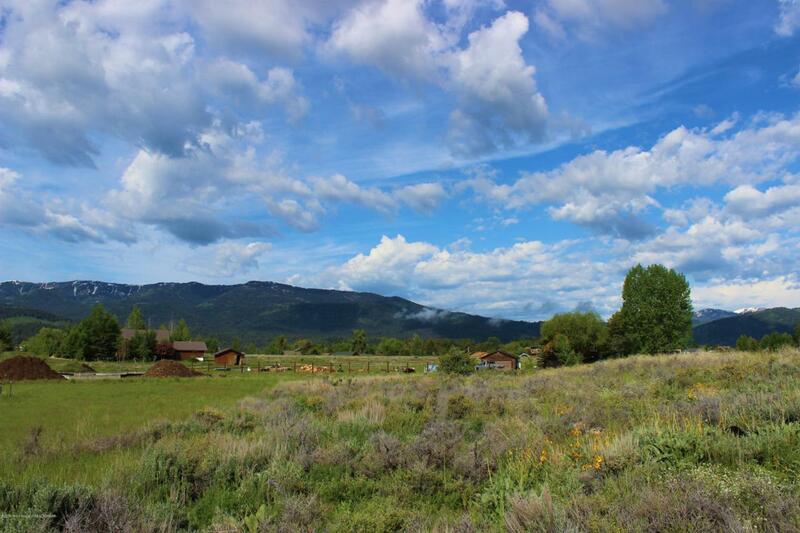 Alpine Meadows subdivision is perfectly situated just north of Alpine on the Salt River Scenic Byway, the gateway to Jackson Hole and Grand Teton National Park. This carefully designed development sits in a prime location bordering the Snake River and overlooks Palisades Reservoir. Just 36 miles south of Jackson lies a recreational paradise offering fishing, boating, hiking, hunting, Nordic skiing, and snowmobiling just minutes from your front door. Alpine Meadows includes almost 25 acres of open space for recreation and wildlife migration, a picnic pavilion and bike pathways. Don't miss this great lot in the perfect location!